While the language of technology and innovation is English, for most people, describing a pain or a discomfort is best done in one’s native language. Capturing these pain points without missing the nuances can lead to better diagnosis and outcomes.From our humble beginnings of contributing code to open source, we have always believed that the software we develop should be accessible to a global population. 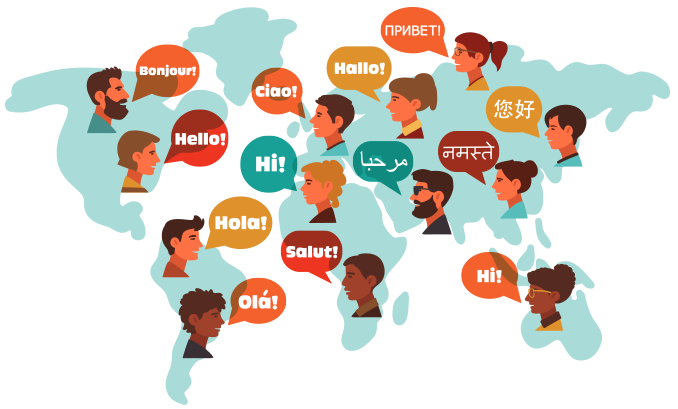 And therefore we inculcated blueEHR with multilingual capabilities to translate to any language. blueEHR currently has 36 languages in its dictionary, which includes Spanish, Portuguese, French and more. Not only does it handle different languages, but also different Calendar formats, measurements, phone numbers, currencies, addresses, etc. and are configurable per user requirements. 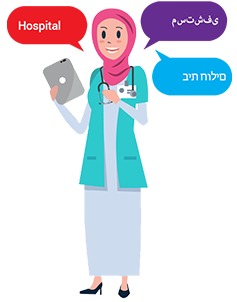 Not only did we design our system to adapt to multiple languages but also built in the ability to work with right-to-left languages like Arabic and Hebrew which makes blueEHR truly multilingual. While working with these languages the orientation of the screen and other user interface elements will change to right to left as well. 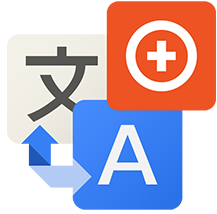 Finally, in case you don’t find your preferred language in our dictionary we will offer you an SDK to translate and add your preferred languages to our application. Remember, we believe in openness and open collaboration. 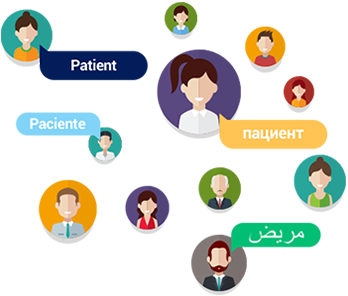 Please feel free to contact us directly in case you would like to translate to any language of your choice.